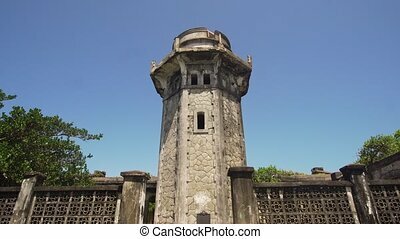 Cape bojeador lighthouse. 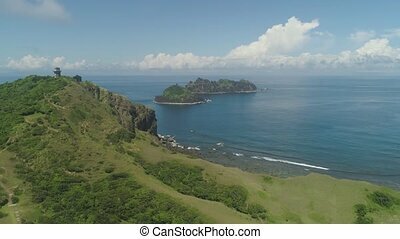 philippines, luzon. 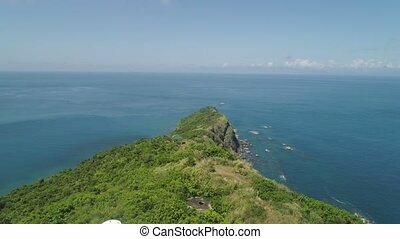 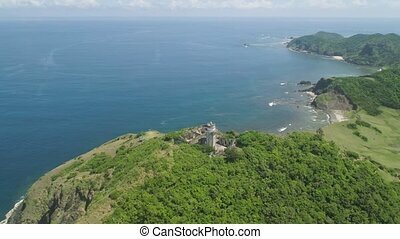 Aerial view of lighthouse on hill. 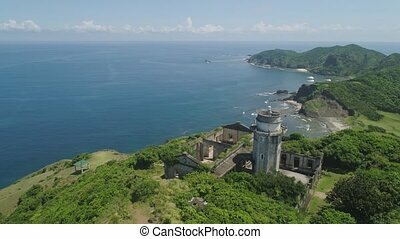 cape bojeador lighthouse, burgos, pagudpud, ilocos norte, philippines. 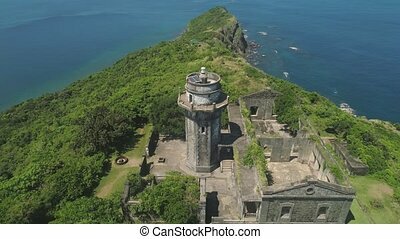 Cape Bojeador Lighthouse. 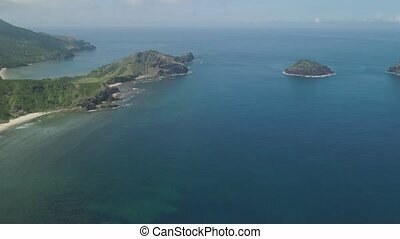 Philippines, Luzon. 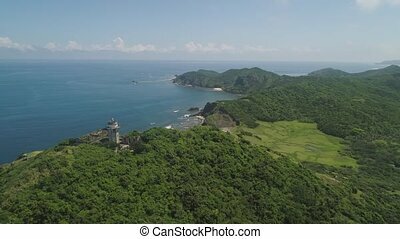 Aerial view of Lighthouse on hill. 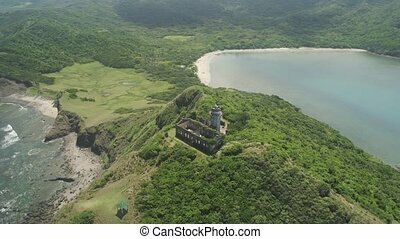 Cape Bojeador Lighthouse, Burgos, Ilocos Norte, Philippines. 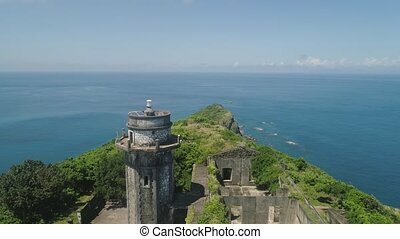 lighthouse in Palau island. 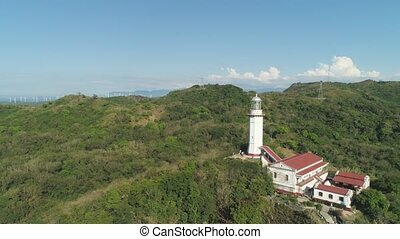 Lighthouse in cape Engano against blue sky, province of Cagayan, Philippines. 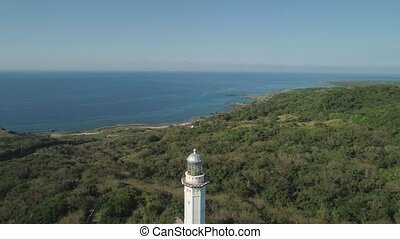 Aerial view of lighthouse in Palau island. 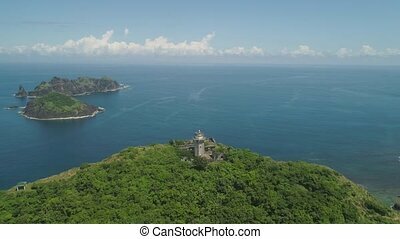 Lighthouse in cape Engano against blue sky, province of Cagayan, Philippines. 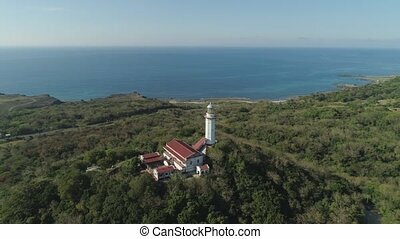 Aerial view of lighthouse in Palau island. 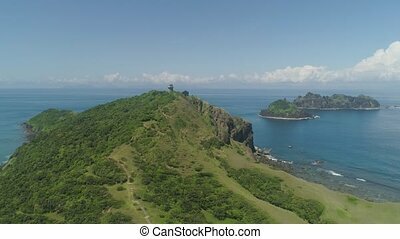 Lighthouse in cape Engano against blue sky and rocky islands, province of Cagayan, Philippines.